Quickly installed in the terminal as a SIM/SAM-card with Bluetooth Low Energy integrated. Now being rolled out in tens of thousands of payment terminals in the Nordics. The problem is millions of payment terminals globally that don´t support mobile payment from any provider, standard iOS or Android phone. Additional terminals are expensive, comes with hassle like complicated installation and extra cables, occupies valuable space for the merchant, and are not consumer friendly. 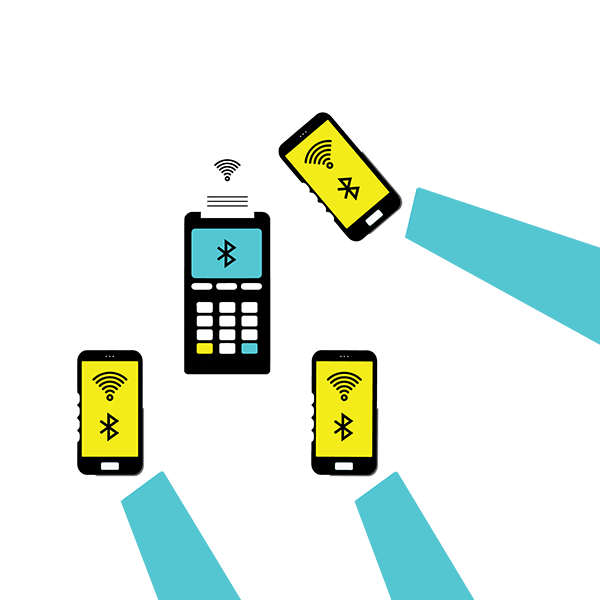 AblePay BlueCard upgrades any payment terminal for mobile payment in less than 5 minutes. It supports any mobile payment application and any standard mobile phone or tablet with Bluetooth. At the same time it enables innovative beacon services like pre-payment customer identification and advertising. 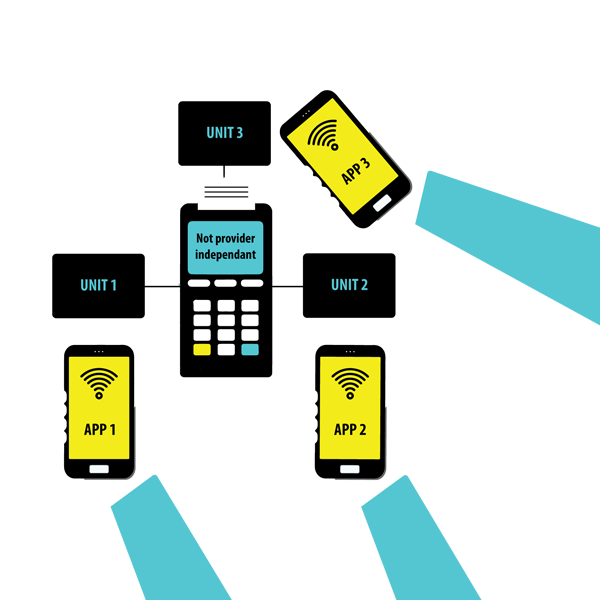 Tens of thousands of AblePay BlueCard are now being deployed in stores all over Europe, turning existing terminals into powerful mobile payment platforms. Next step for AblePay is enabling digital payment in ”unbanked” market: AblePay BlueCard may upgrade any phone, not only smart phones, to a secure Bluetooth payment terminal.